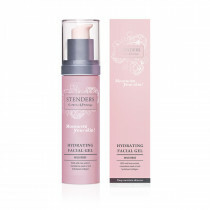 A skin-refining treatment that provides long-lasting and deep hydration, protecting and revitalising your skin and boosting its radiance. 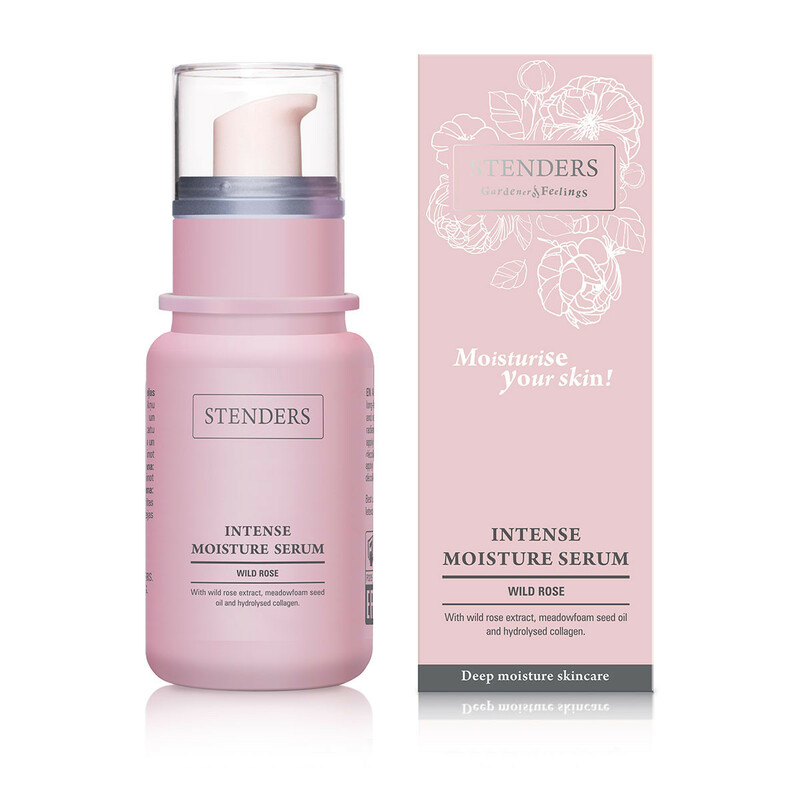 Serum creates a moisture-locking barrier on your skin, thus protecting it from the effects of weather and the environment. 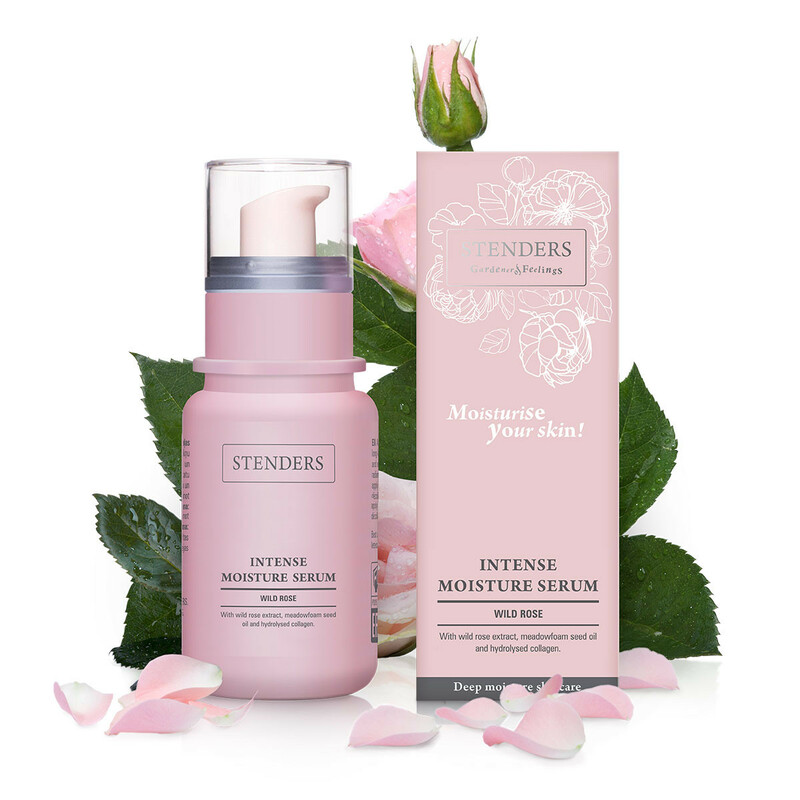 Enriched with wild rose extract to deliver intense moisture and soften your skin. The valuable meadowfoam seed oil nurtures your skin with anti-oxidants, revitalising tired-looking complexion and helping regenerate your skin. 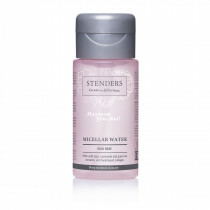 Hydrolysed collagen ensures deep and long-lasting hydration. 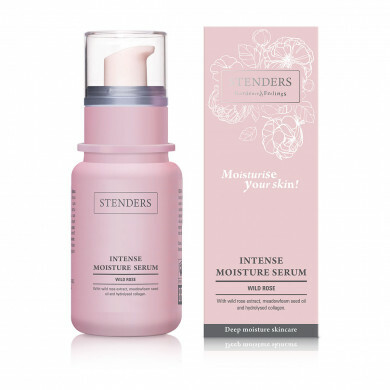 With your fingertips apply the serum to cleansed face and décolleté. 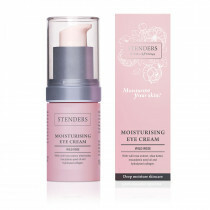 Follow up with a moisturiser – choose the refreshing Hydrating Facial Gel or Day Cream in the mornings and the regenerating Night Cream for the night-time. From time to time swop for our Instant Radiance Moisture Mask for additional boost of deep hydration and instantly radiant complexion.